Another day, another tweak. 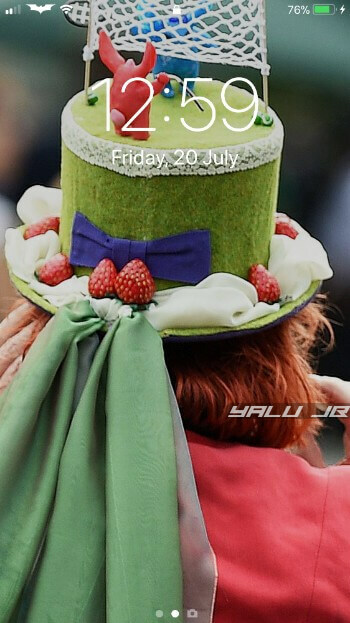 BingDaily automatically changes your wallpaper on a daily basis. 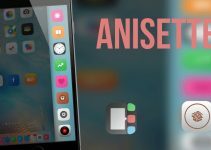 You can grab this tweak for free for your iPhone or iPad below. 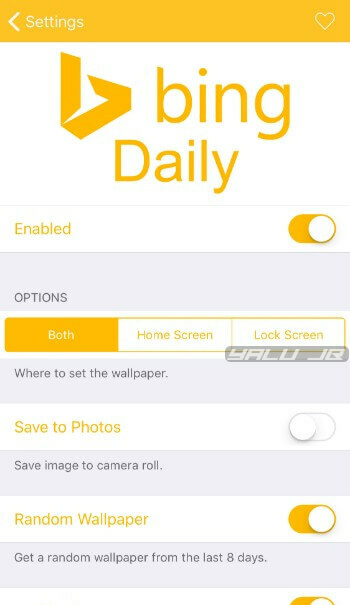 BingDaily Cydia tweak downloads the Daily wallpaper from Bing and sets it as your wallpaper. It is developed by Dutch developer Gewoon Dani. It changes your wallpaper on-the-fly without any intervention on your part. You will receive a push notification whenever it applies a new background. 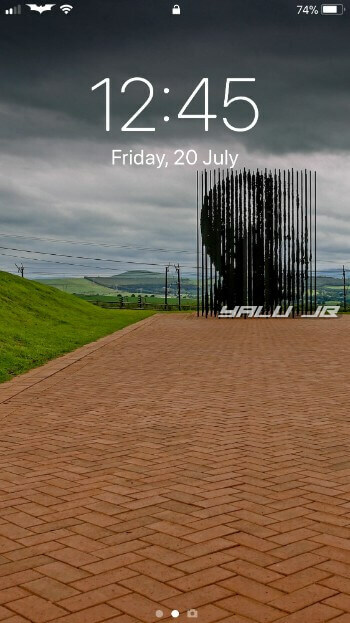 Once you install it on your device, it will change your wallpaper instantaneously. There’s no need to configure the various options present in its Settings section. However, if you want more control over the images it uses, you should play around with its Settings and choose what’s the best for you. Here’s the complete list of options that you can modify. Enabled (on) – Enables or disables the functionality of the tweak. Save to Photos (off) – Saves the Daily Bing wallpaper image files to your camera roll. Disable this option unless you want to reapply an older wallpaper. Random wallpaper (on) – Applies a random wallpaper from the last eight days. Disable this option if you want to stay on the latest wallpaper every day. 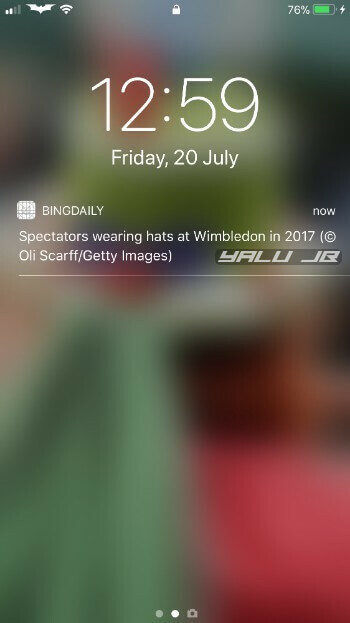 Notification (on) – Sends a push notification with information about the image as shown above. Blur Wallpaper (on) – Adds a blur effect to your wallpapers. You can adjust the amount of blur added using the slider below. Manual Update – Replaces your background with a new image. You must restart Springboard to ensure that the changes take effect. If you are into theming and setups, this tweak is definitely worth an install. Everything looks good and works well except for its tacky preferences section. Moreover, it’s a great replacement for DailyPaper that no longer supports iOS 11 and above versions. Recommended. BingDaily is available for download on Dani’s source (https://repo.d4ni.nl/). It is compatible with iOS 9.0-11.3.1. Check out our Facebook and Twitter channels for more Cydia releases and downloads. Is iOS 11.4 beta still being signed or ios 11.3 beta? No, Apple is no longer signing those versions. is it possible to reinstall iOS 11.3.1 if I have my shsh2 blobs? do you have a tutorial on it if its possible? Yes, that still possible. I will write a tutorial for that shortly.